Was this written in China? I don't see how this ksav is that unique for a basic level ksav that it should rouse such a response. It's overall better than lots of cheaper parshios and mezuzahs out there. In all likelihood the Yud was scratched. 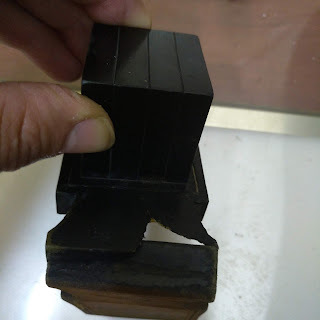 It appears as though the yud was touching the reish and it was scraped. 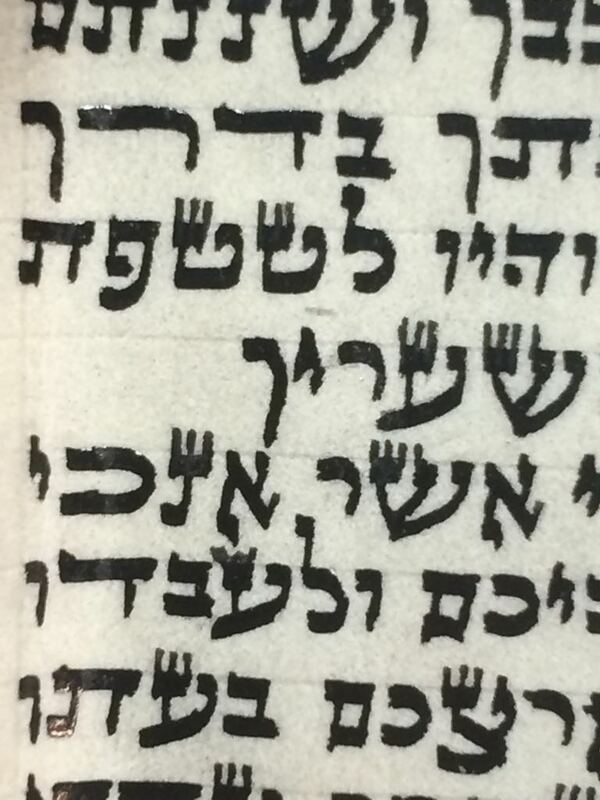 Out of context, it has no Tzura of a Yud. Eiver or no eiver. In context, even an asterisk can be "read" as a Yud. I discussed with shailah with 2 colleagues, senior talmidim of our rebbi, Harav Friedlander zt"l. One felt it was pasul due to lacking a guf. Another felt it could be fixed as a bedieved. I hear both sides. 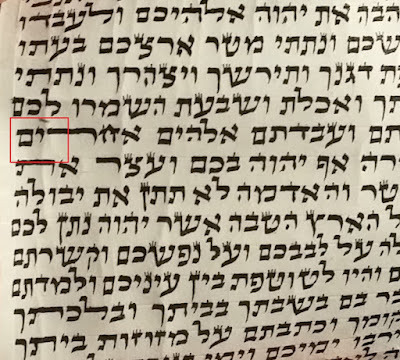 While I was asked about the Yud and didn't take notice of other letters, one sugested that the Chaf peshuta (next to the Yud, is a shailas tinok. 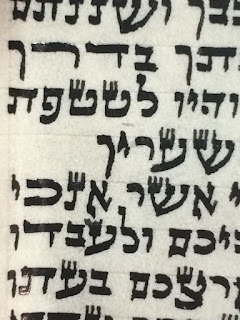 I'm not sure about the yud, but about the chaf, Rav Menachem Davidovitch was Machmir in any Rosh that did not have 2.5 Kulmus widths, but Rav Friedlander ztl was Mekel up to 2 Kulmus, where in that case he refered a Tinok. Again, as a rule, he said you can count the width of the Regel as belonging to the Gag also,. After taking that into account it doesnt look like the haf poses a problem. 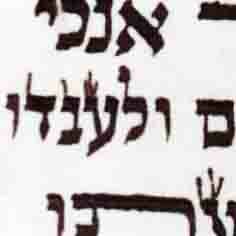 But what about the nun underneath it, or the vov of the lamed on top, and, hey, that's a nice tzadi of artzechem (or is it an ayin)?